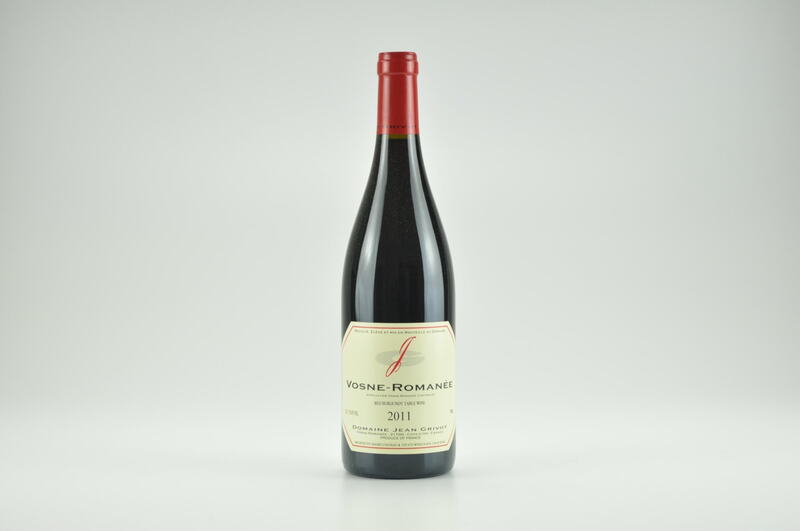 BURGHOUND 88-91 POINTS - "Here too reduction renders the nose impossible to properly evaluate. 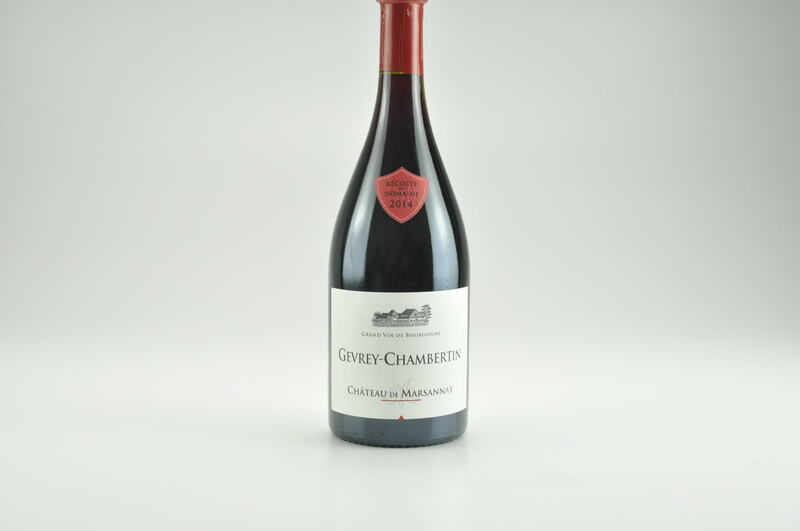 The delicious, vibrant and well-detailed flavors possess a silky mouth feel before culminating in a moderately firm, balanced and lingering finish. 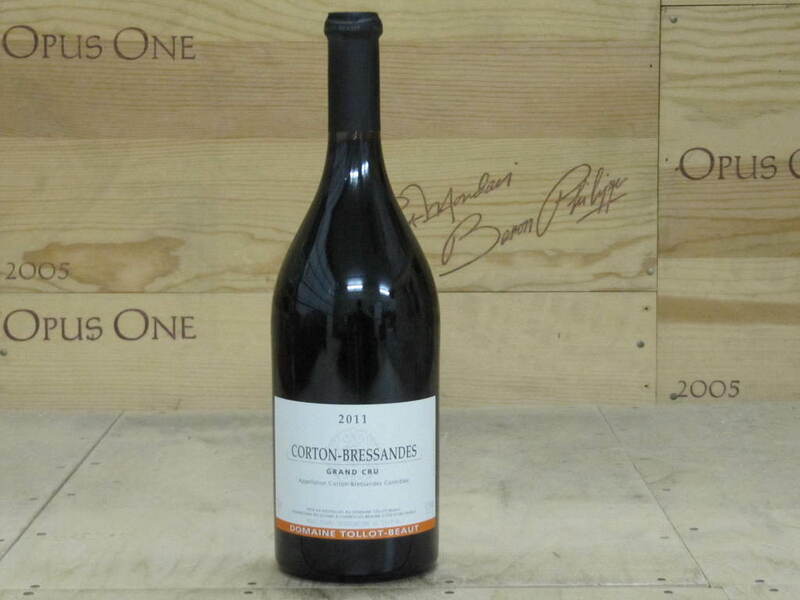 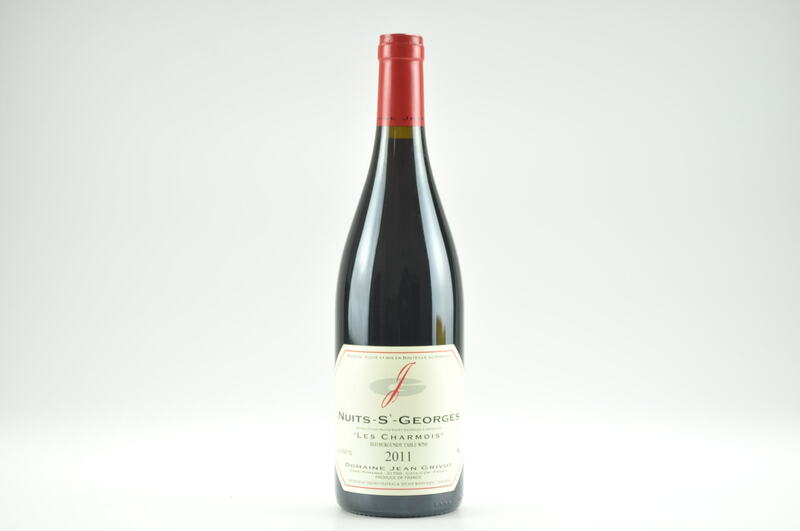 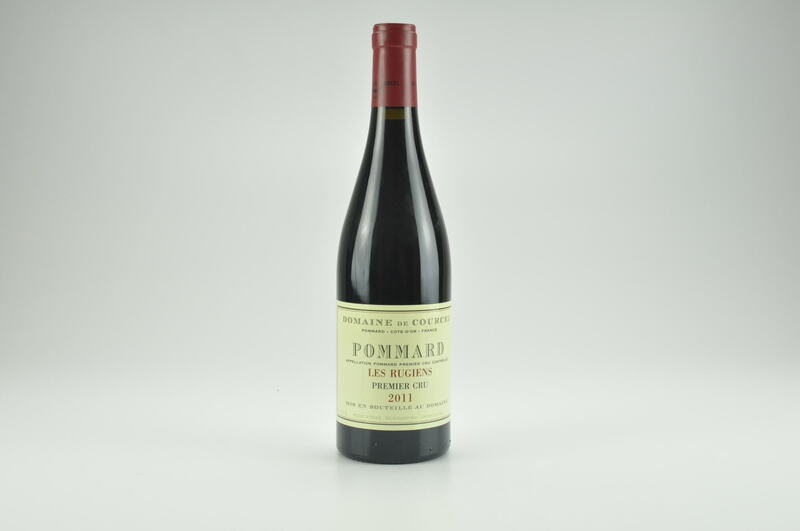 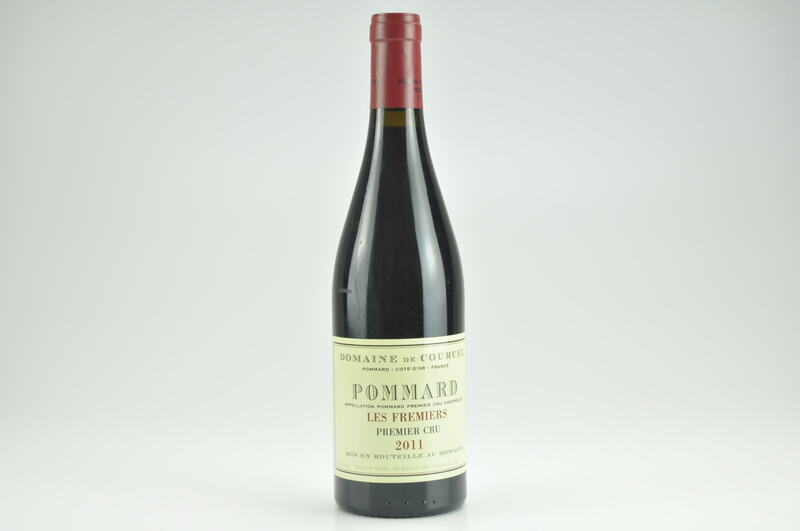 This clearly offers a qualitative step up relative to the Vosne villages."